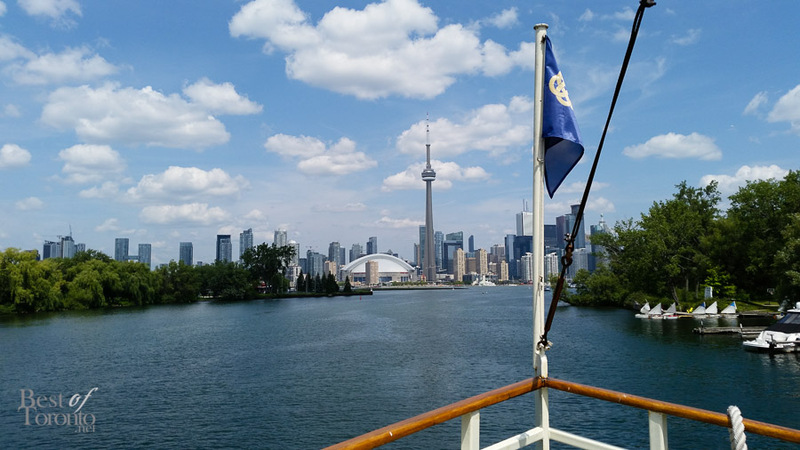 To celebrate the new Toronto Harbour Tour mobile app for iOS and Android devices by Mariposa Cruises, we’re giving one lucky winner a Scenic Harbour Tour for 4 people! 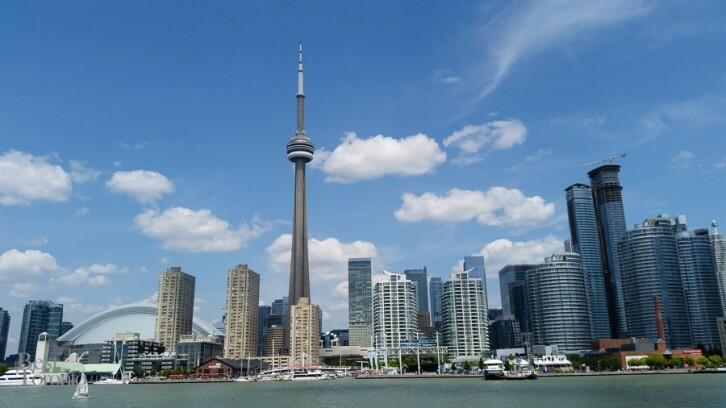 4 passes to a Scenic Toronto Harbour Tour aboard Mariposa Cruises. This time, it’s a Twitter-only contest. Like @BestofTorontoTV on Twitter. Tweet this to enter. One entry per person. Contest ends Friday, Aug 22nd at 4pm EST. No cash value. Cash bar. Drinks and food not included. Prize must be redeemed by September 30, 2015. Must be the age of majority to enter. Open to GTA residents. No transportation provided. The Scenic Harbour Tour is a 45-minute tour from May 15 to September 30, 2014, harbour tours depart at 12:00 pm, 1:00 pm, 2:00 pm, 3:00 pm and 4:00 pm daily. Where: The Oriole, docked behind 207 Queens Quay West, Toronto, M5J 1A7. The Toronto Harbour Tour app is an free educational app exclusively from Mariposa Cruises with audio available in 4 languages: English, French, Spanish and Mandarin. It features 22 points of interest showcasing the past, present and future of Toronto.